16 Results Found For 'ireland'. 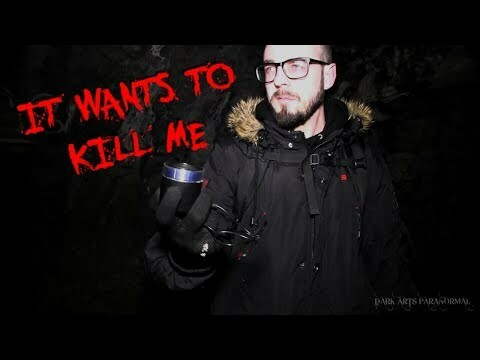 So its our last day in Ireland and we decided to head up to the infamous Hellfire Club to see what resides here. 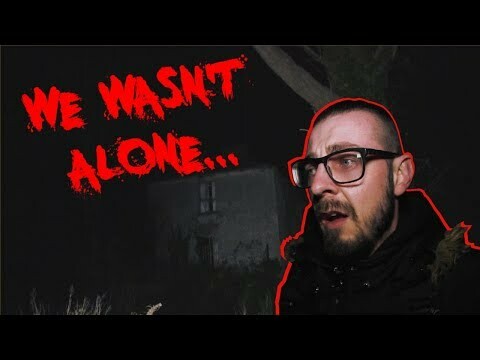 The last night of Dark Arts Paranormal's Ireland road trip and the team go to check out an abandoned house with a dark story in the middle of nowhere. It was quite clear they weren't alone inside. 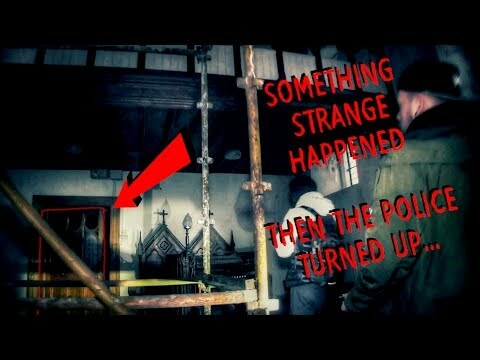 So second day of the Ireland road trip we encounter some strange goings on in a haunted convent. Maybe this is the reason the police turned up for not wanting anyone to document the horrors that used to take place here? 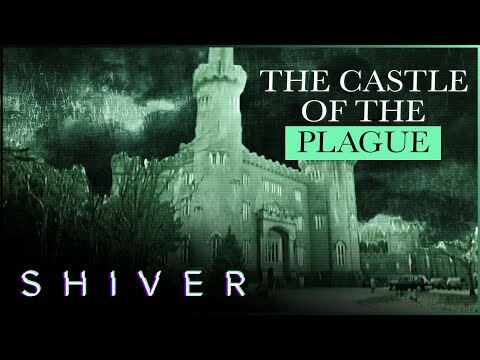 Located in the centre of Ireland, Charleville Forest Castle was home to the burial grounds of thousands during the plague. With tragic deaths and unexpected paranormal activity happening today, who are the ghosts haunting this castle? 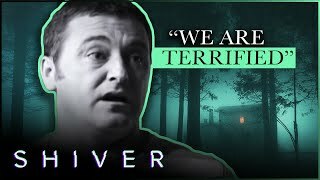 The Most Haunted team find out. Leap Castle, Ireland. 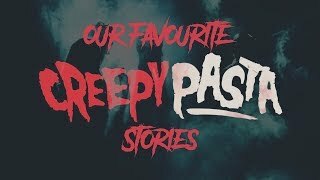 The castle's history seems like a massive bloodbath, in the 1930s workmen discovered three cartloads of human bones in the dungeon and a ghost called elemental (half animal/half human) enjoys scaring residences. 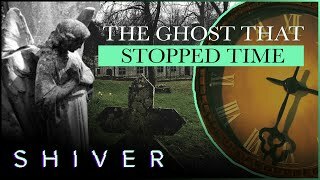 A complete list of every location in Ireland that Yvette Fielding and the Most Haunted team have investigated as part of the long-running paranormal show. Reincarnation: A Genuine Paranormal Experience Or A Trick Of The Mind? In this episode, we’re following the experience of past lives known as reincarnation. Jenny Cockell believes she is the reincarnation of a woman who lived in a village in Ireland, over 80 years ago. If you've ever complained to your local council about potholes and bumps in the road, then the last things you'd expect to hear back as a reply is that fairies are causing the damage. Magnetic hills or gravity hills, as they're more commonly known, are a strange phenomenon whereby a car, bike or balls appears to roll up a hill, despite gravity's pull. There are several of these hills in the UK so you can try it yourself. 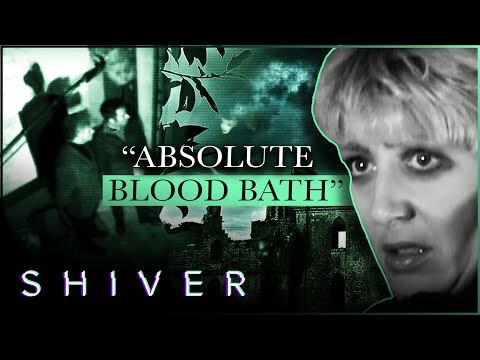 Yvette Fielding and a team of experts visit Ireland's Leap Castle at Roscrea in Ireland, regarded as the most haunted in Europe.